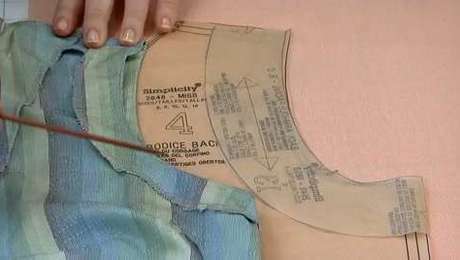 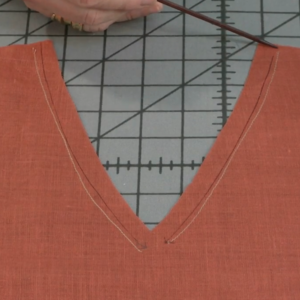 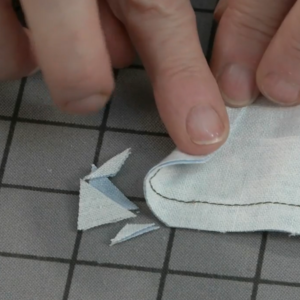 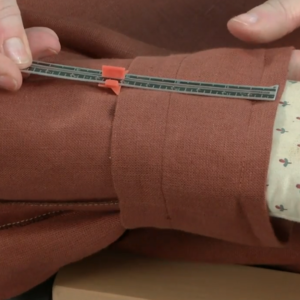 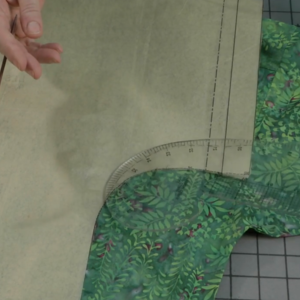 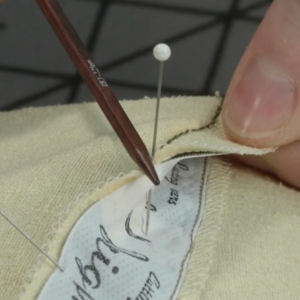 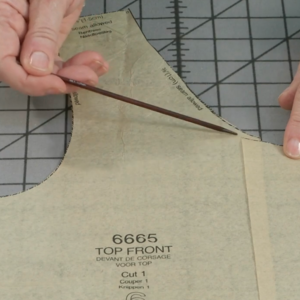 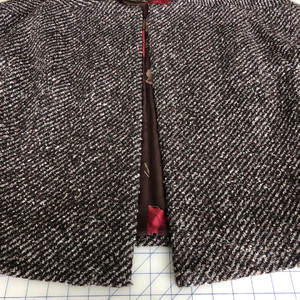 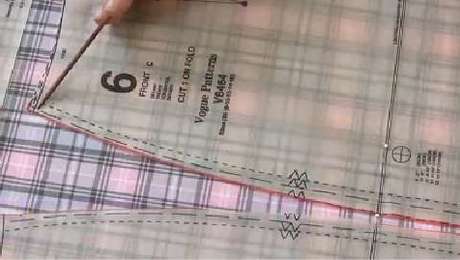 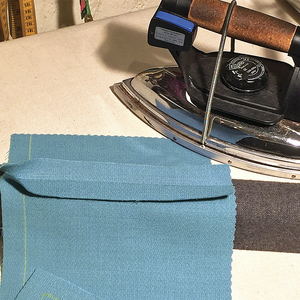 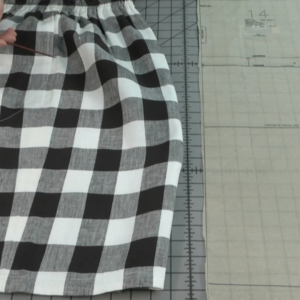 Discover how to position, measure, and sew buttonholes, in this latest episode of our beginner sewing series, Teach Yourself to Sew. 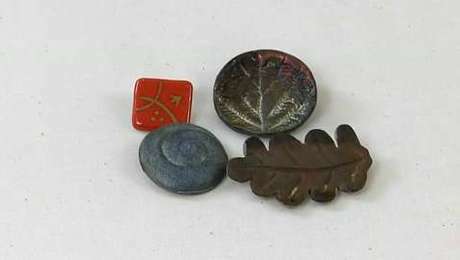 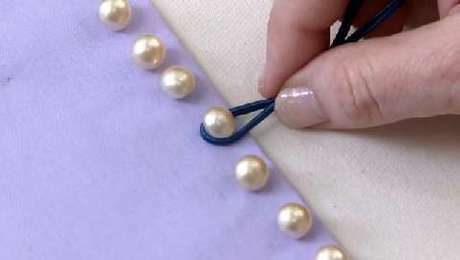 Check back next week to learn how to sew buttons in a variety of ways. 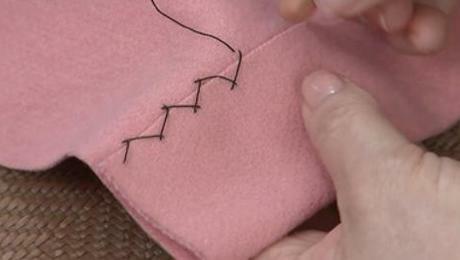 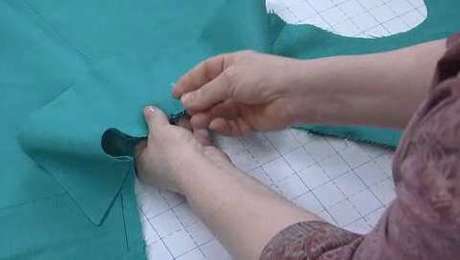 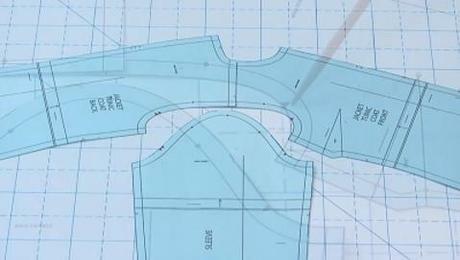 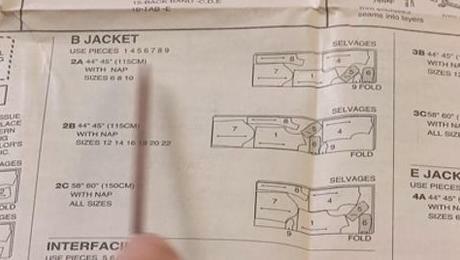 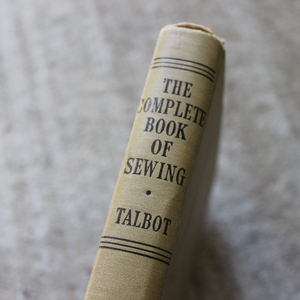 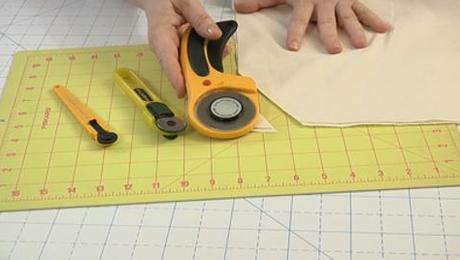 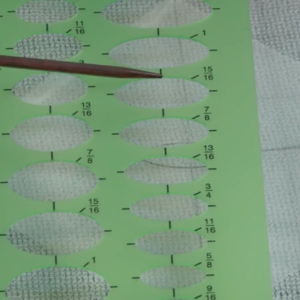 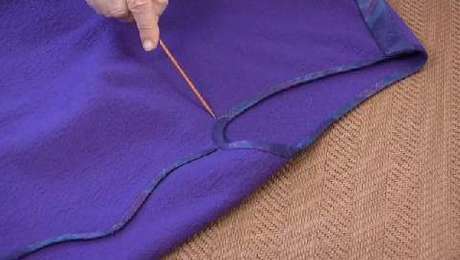 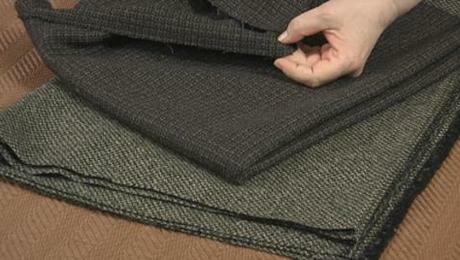 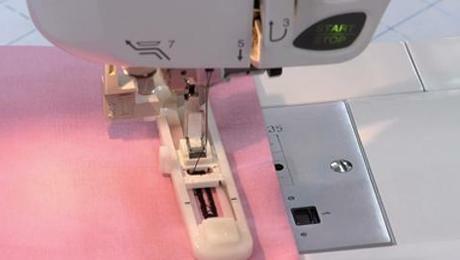 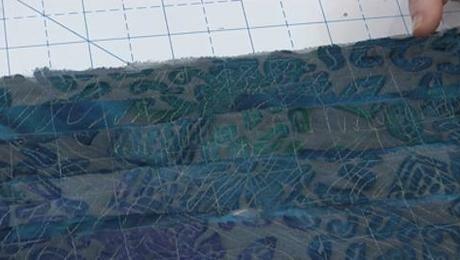 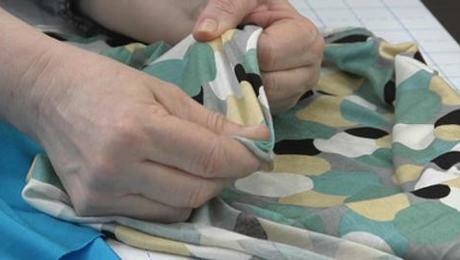 Teach Yourself to Sew is for beginning sewers or anyone who wants to brush up on their skills. 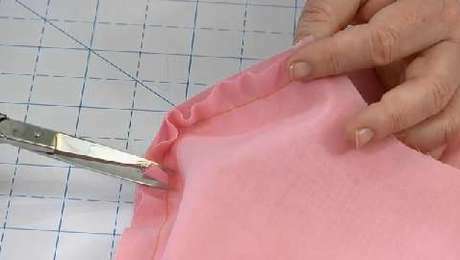 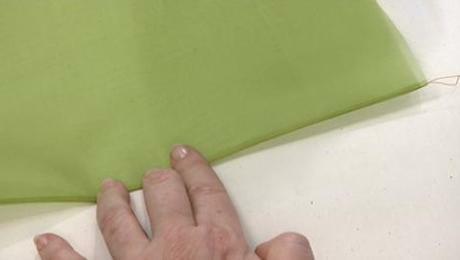 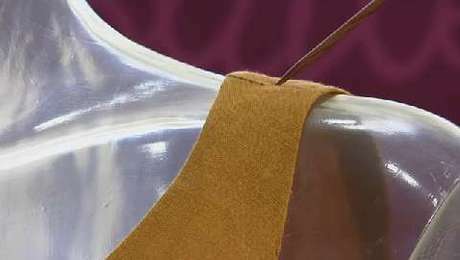 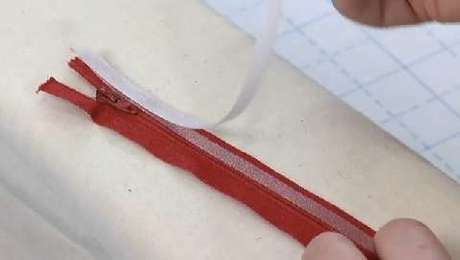 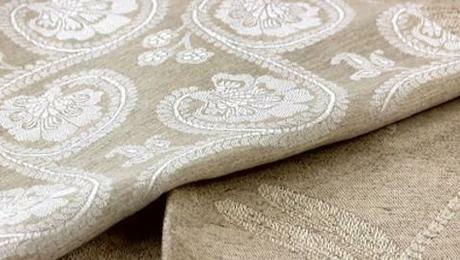 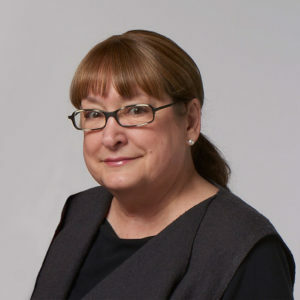 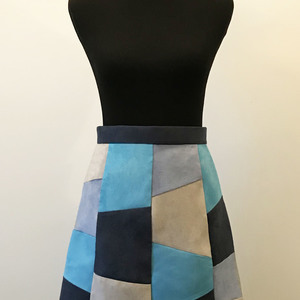 Throughout the year we will demonstrate basic sewing techniques, share tips, and give step-by-step instruction for beginner sewing projects. 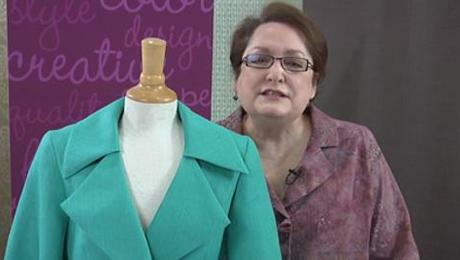 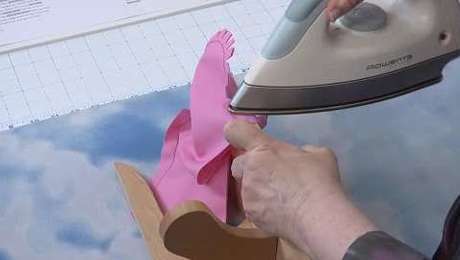 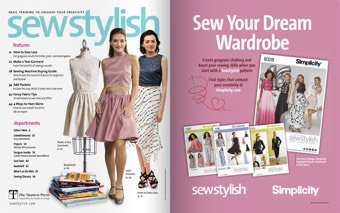 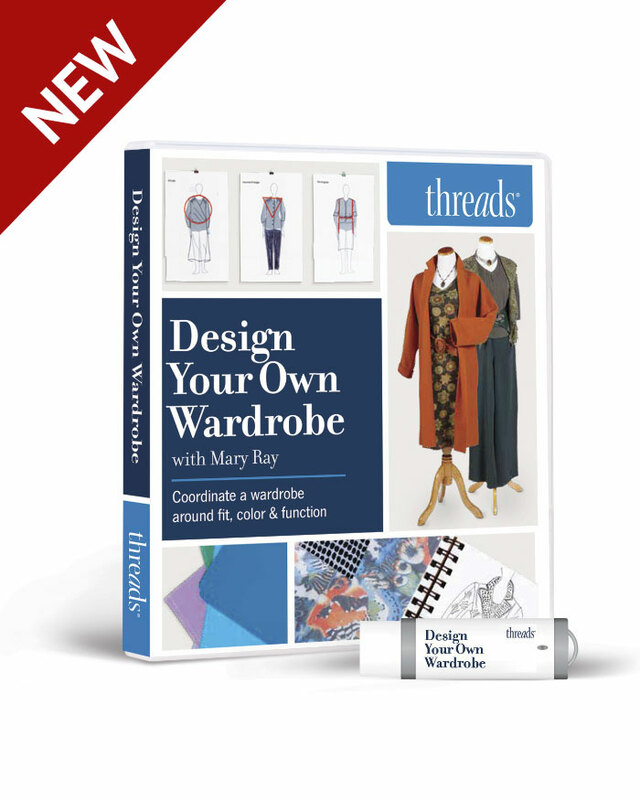 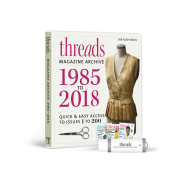 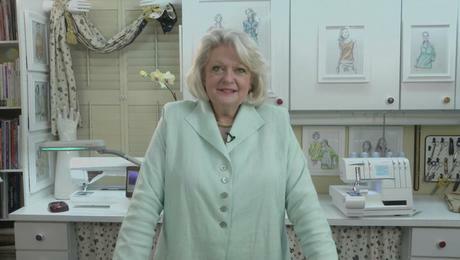 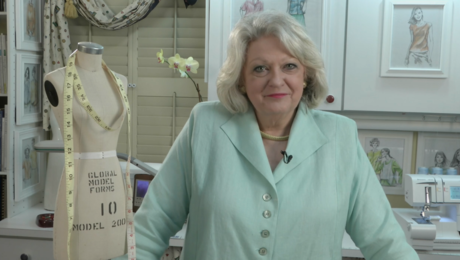 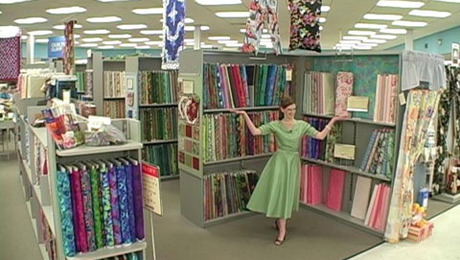 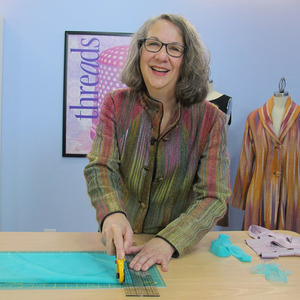 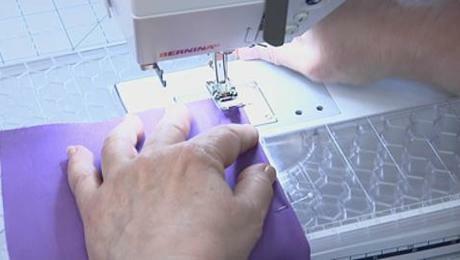 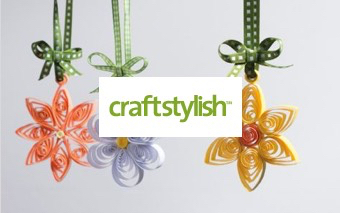 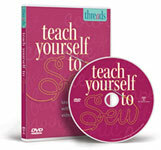 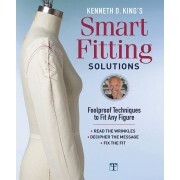 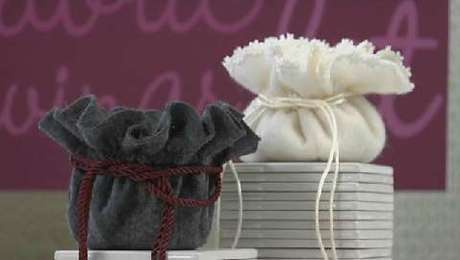 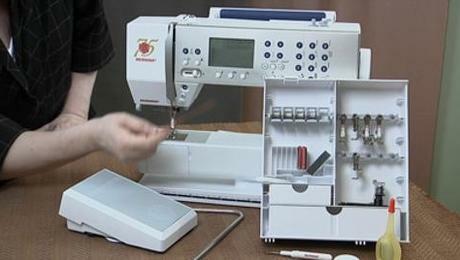 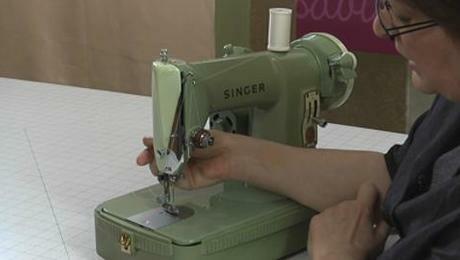 Click here to purchase the Teach Yourself to Sew Video Series on DVD.